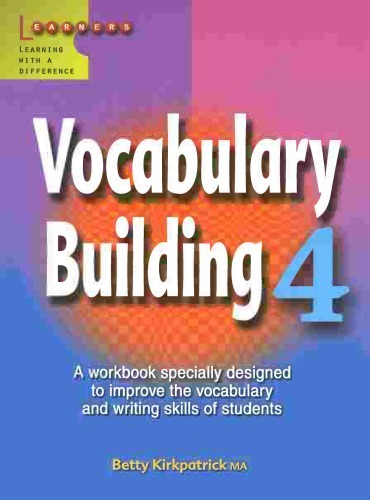 Workbooks 3 and 4 aim at increasing students' knowledge of English words and expressions, such as euphemisms, redundancies, cliches, etc. Other aspects of English, such as confusables, idioms, proverbs are covered in the section More About Language. These books will sharpen students’ summary-writing skills.